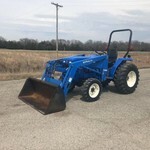 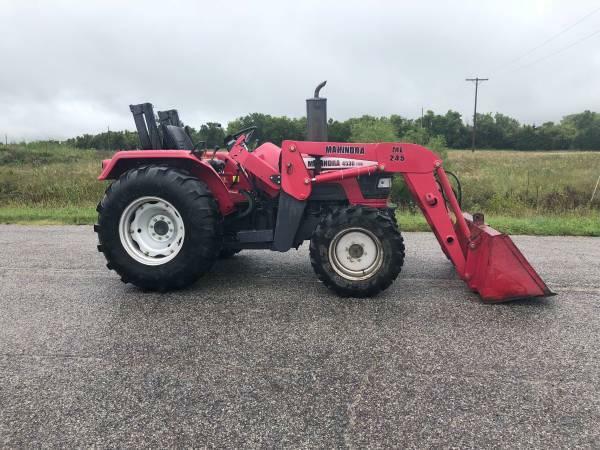 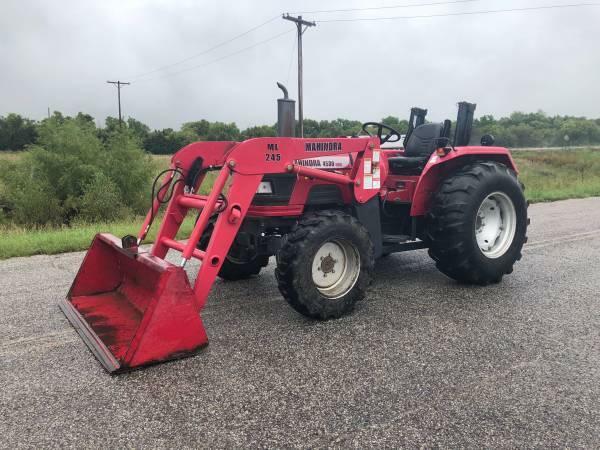 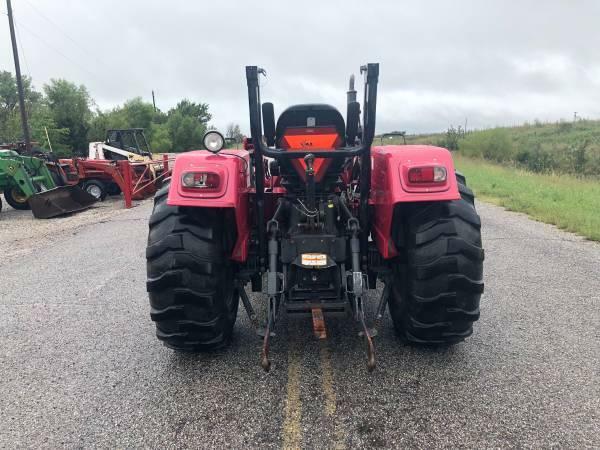 45 horsepower diesel engine, hi-low range transmission with shuttle, ML245 QT Loader with joystick, folding ROPS, 3pt, PTO, power steering, 4 wheel drive, R4 tires. 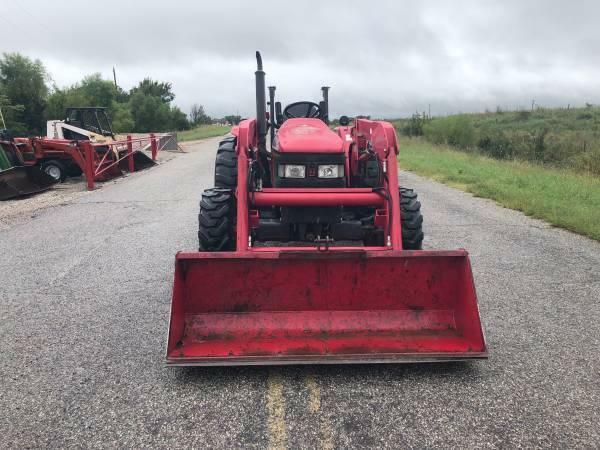 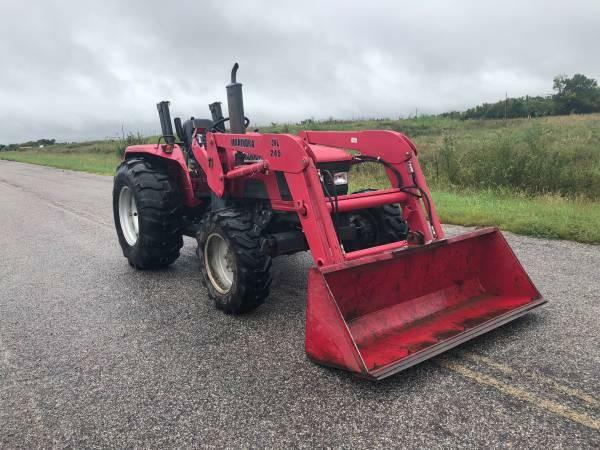 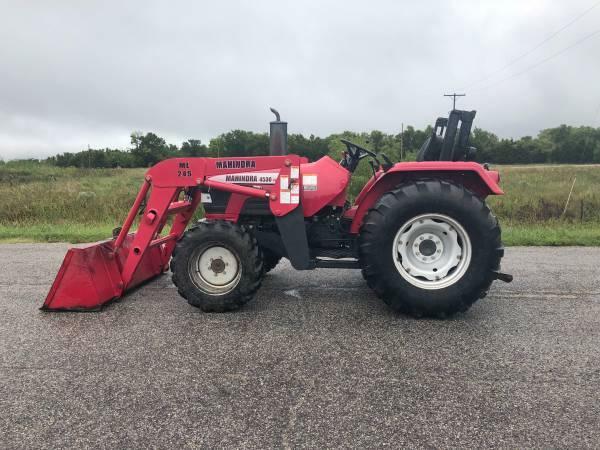 Good running and working tractor. 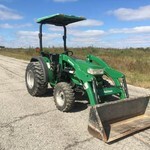 We will deliver for free within 75 miles. 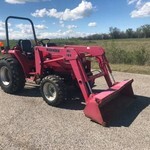 Please call 620-736-2038 for more information or to come and take a look at it. 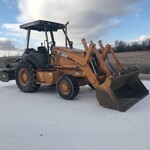 Also, please visit our website at www.riggstractorcompany.com to view our inventory.